Charming 3 bedroom, 2 Bath home on mature lot is ready for your vision. 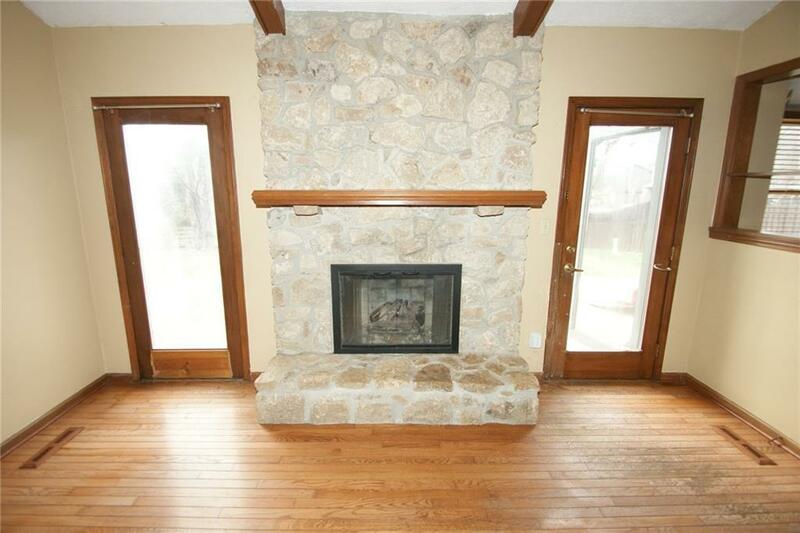 Step down Family Room features fireplace with stone hearth, soaring vaulted ceilings with wood beams and hardwood floors. 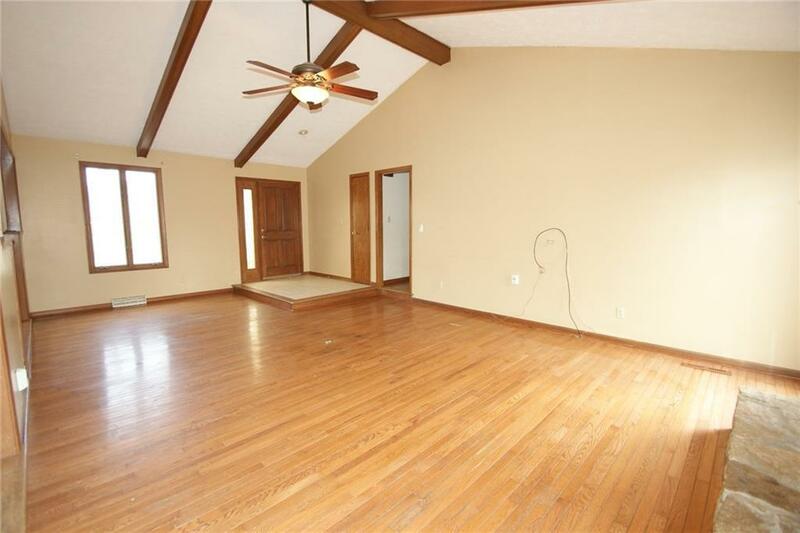 Spacious breakfast room offers bay window overlooking large, fenced rear yard. 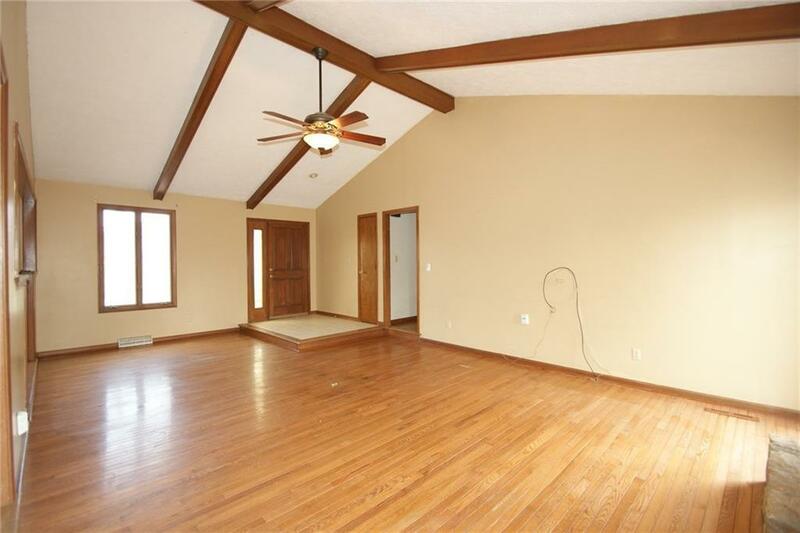 All bedrooms feature hardwood floors! Hall bath shower was just "re-bathed! Enjoy the deck overlooking the many mature trees in the rear yard! The canvas is blank, come create your vision! 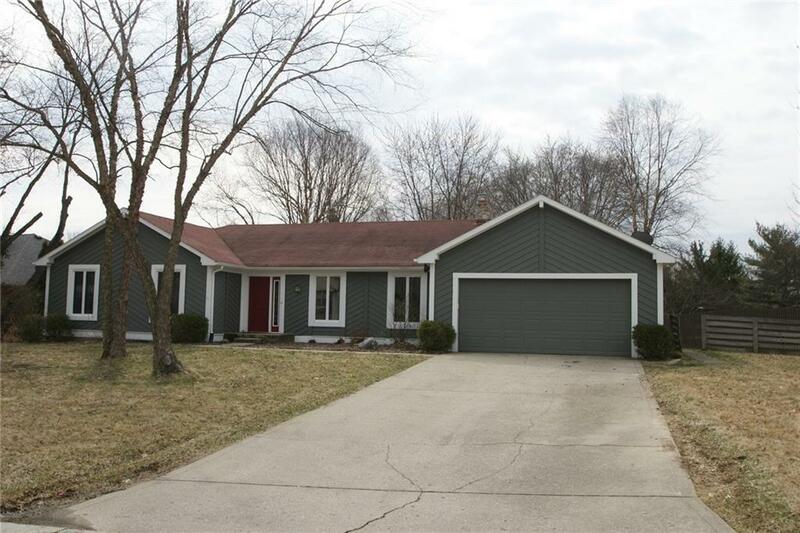 Located close to Clay Terrace, The Monon Trail and more, the location of this home could not be better!